Aspectlib could always use more documentation, whether as part of the official Aspectlib docs, in docstrings, or even on the web in blog posts, articles, and such. 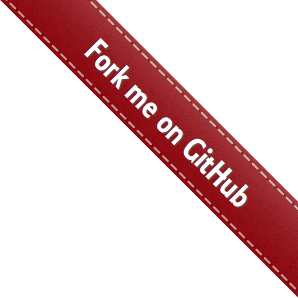 The best way to send feedback is to file an issue at https://github.com/ionelmc/python-aspectlib/issues. Fork python-aspectlib (look for the “Fork” button). If you need some code review or feedback while you’re developing the code just make the pull request. Include passing tests (run tox) . Update documentation when there’s new API, functionality etc. Add a note to CHANGELOG.rst about the changes. If you don’t have all the necessary python versions available locally you can rely on Travis - it will run the tests for each change you add in the pull request.